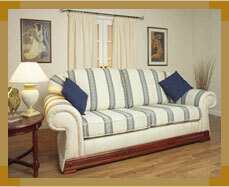 Manufacturers and exporters of home furnishings like cushions & futon cushions, cushions covers. Manufacturers & exporters of jewellery boxes, photo frames, purses, belts & clips, stoles & christmas hanging, bed covers, cushions covers, place mats, coaster etc. Manufacturer and exporter of cushion cover. 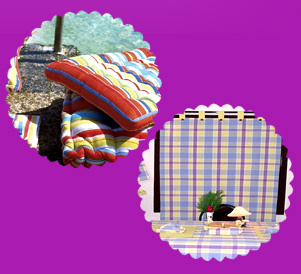 Manufacturers and exporters of cushion, covers. Silk International is manufacturer and exporter of silk fabrics, spun silk fabrics, tissue silk fabrics, embroidered silk fabrics, silk stoles, silk stoles, fancy stoles, embroidered stoles, woolen stoles, saree, banarasi silk sarees, zamdani sarees, tibetan brocade, pema chandan, gyanta, home furnishings, cushion covers, cushion covers, table covers, curtains, borders, silk borders, handloom borders, etc. Wholesale suppliers, retailers and man manufacturers of beaded bags, embroidered bags, passport bags, jewelry pouches, embroidered cushion covers, embroidered bed spreads, shopping bags, runner & wall hangings, ladies embroidered skirts, promotional gift items and fashion jewelery etc. Manufacturers & exporters of home textiles items, bed linen, table linen, bed linen, cushion cover, cotton table cloth, bed sheets, carpets & rugs, kitchen linen, furnishings, and fabrics, rayon and linen fabrics. Vision buying agency is manufacturer and supplier of home furnishing items includes table linen, bed linen and cushion covers. 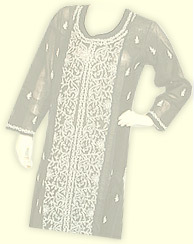 Also deals in fashion accessories includes fashion bags, bracelets, necklaces, sarongs, etc. Manufacturer & exporter of patch work quilts, cushion covers, bath rugs, dressing gowns, bath, bed, table, kitchen linen. 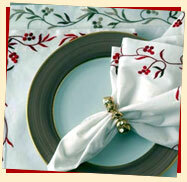 Manufacturers and exporters of wide range of home furnishings, cushion covers. Manufacturer & exporter of cushion covers. Aans In Decor are engaged in manufacturing and whole sale supplying of furnishing material like pillow cover, cushion cover, carpet, fancy jute & cotton bags, etc. Manufacturer & exporter of cushion. Manufacturers & exporters of cushion cover. We are one of the leading manufacturer, supplier and exporters of aprons, bath towels, bed covers, carpets, curtains, cushion covers, kitchen towels, napkins, table covers, table mats.